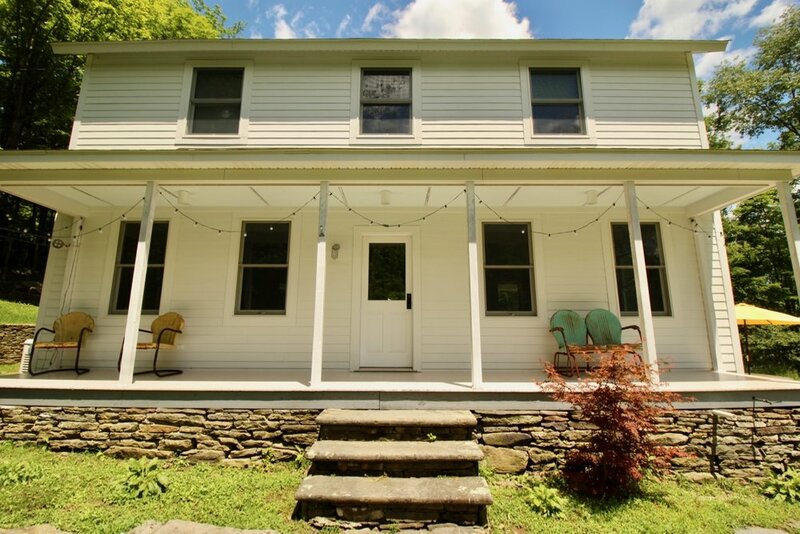 Why put a stitch of work into your new home when you can move right into this Sullivan County renovated farmhouse? 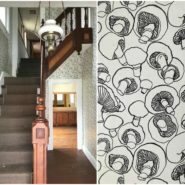 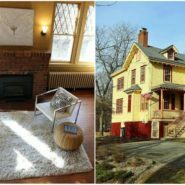 Situated on a big parcel of land in eastern Sullivan, this c.1875 house is essential new again, thanks to loving and extensive renovations. 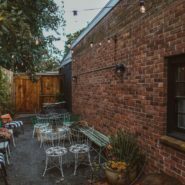 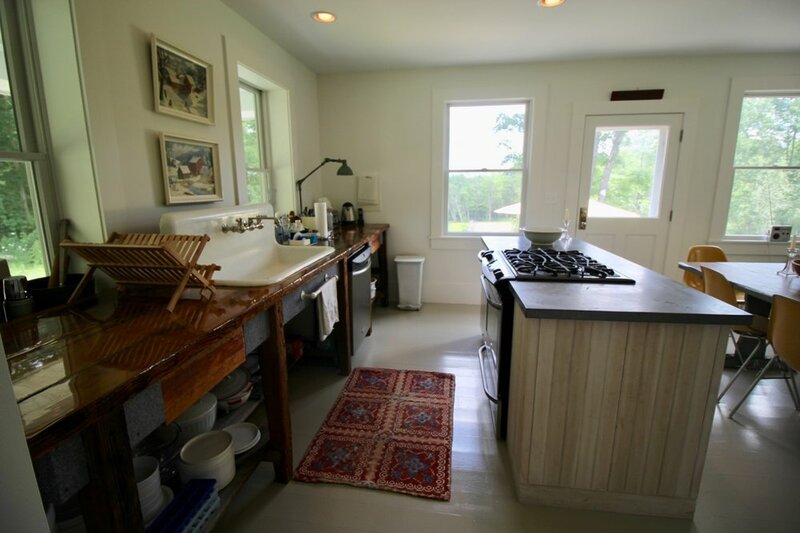 Updated heating system, on-demand hot water, a generator, and radiant floors offer cozy creature comforts all around. 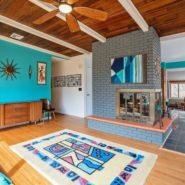 In addition to two covered porches, the interior space totals 1,700 square with three bedrooms and two full baths, plus a half-bath. 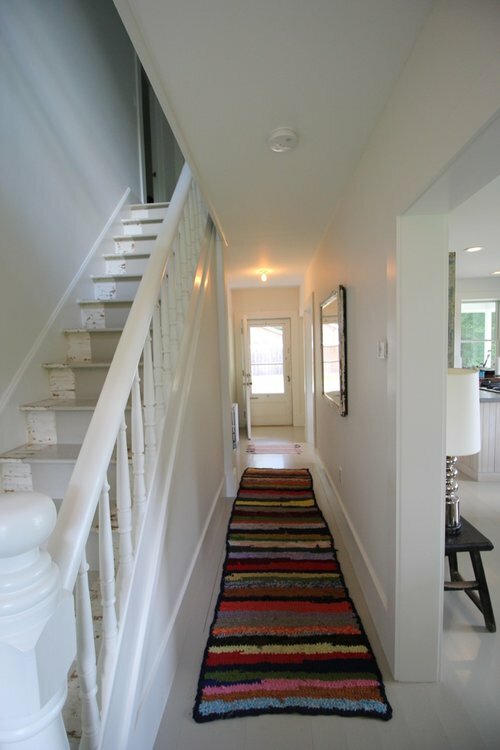 The entry hallway leads upstairs via staircase, or straight through to the sizable kitchen complete with zinc counter top center island, under-counter refrigerator, and deep farmhouse sink. 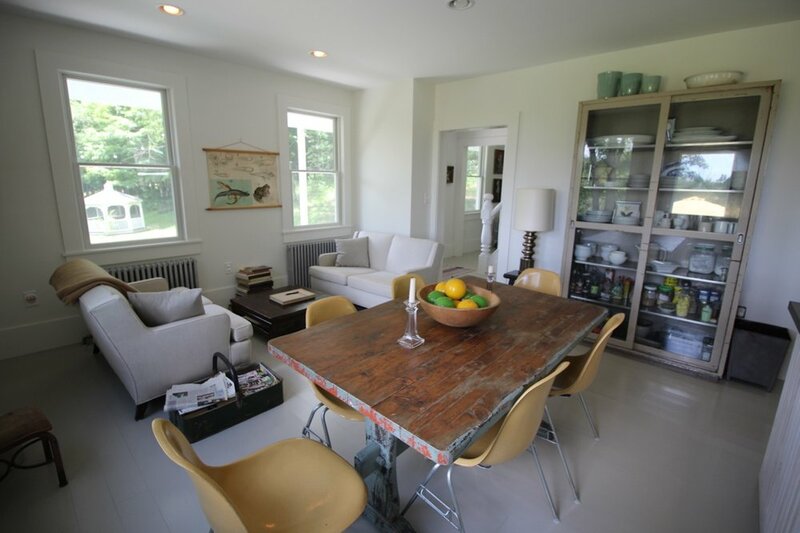 An adjacent lounge makes the kitchen a friendly, casual hang-out spot. 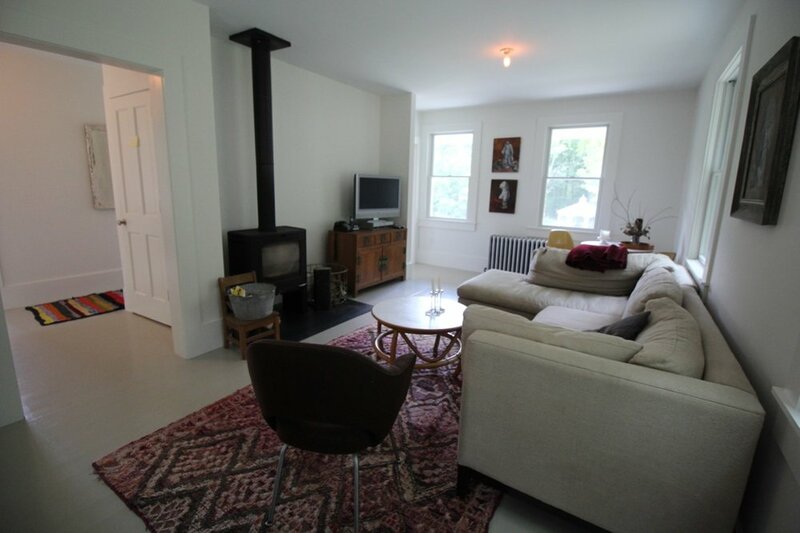 On the other side of the main corridor is the living room with wood stove and lots of natural light. 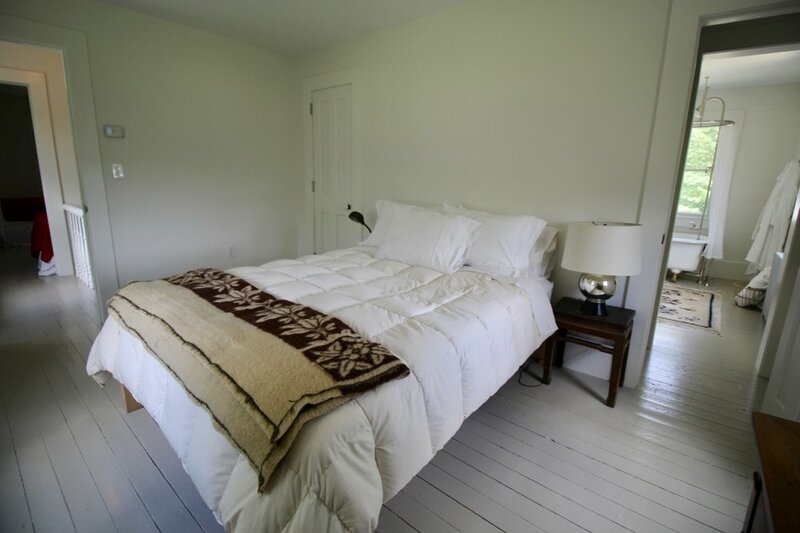 All three bedrooms and both full baths are on the second floor, including the master suite with white tile, clawfoot soaking tub, and pedestal sink. 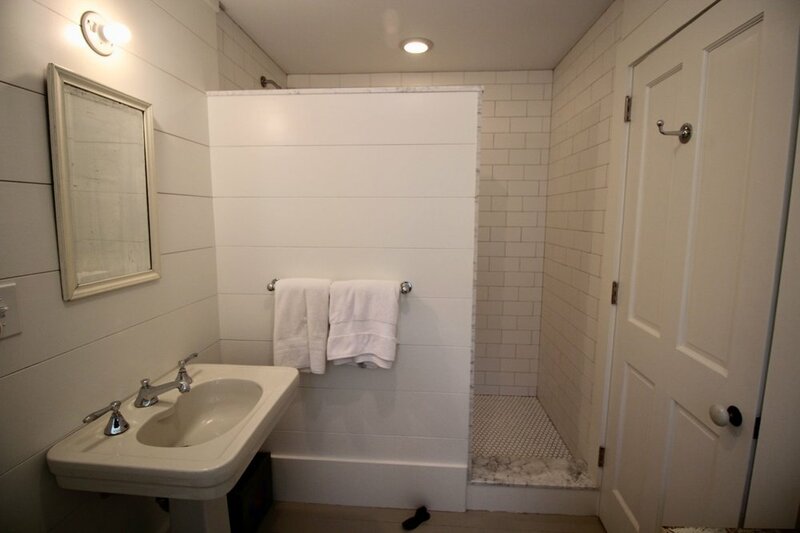 The other baths comes with updated fixtures, as well. 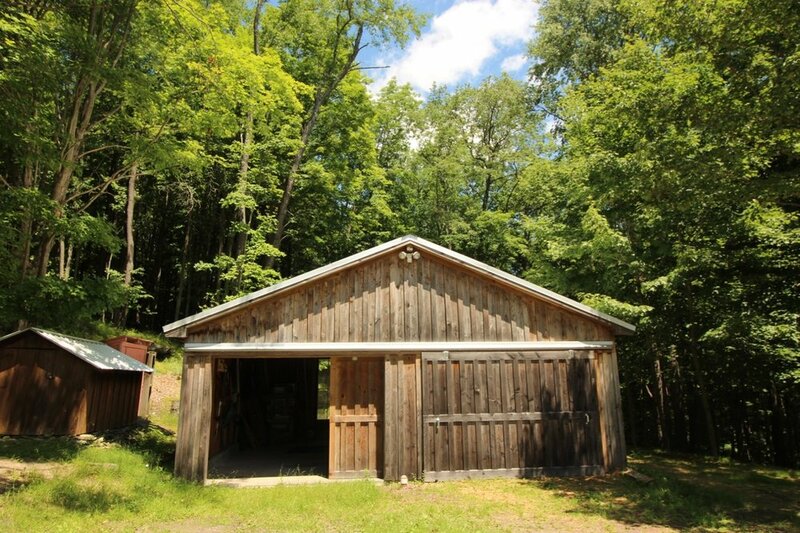 Engage in your messy hobbies out in the garage with double sliding doors, or keep them under one roof by using the clean, dry basement as a workshop. 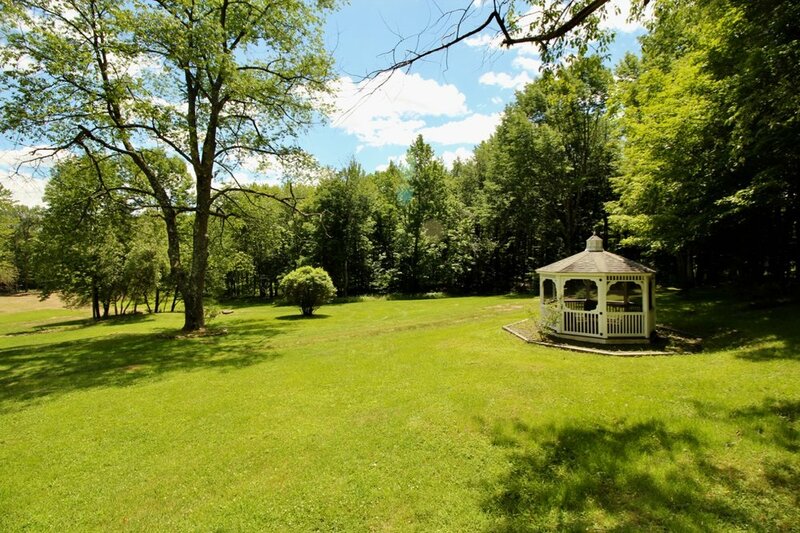 This week on Upstater, we’ve been on the hunt for properties that come with lots of land, and this 21.76-acre property certainly fits the bill. 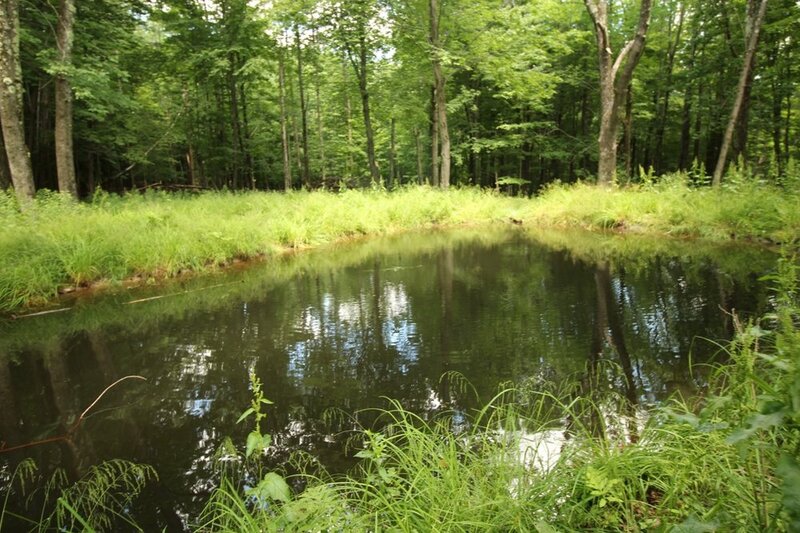 Parcel features include a pond, walking trails, stone walls, meadows, a gazebo, and blueberry bushes. 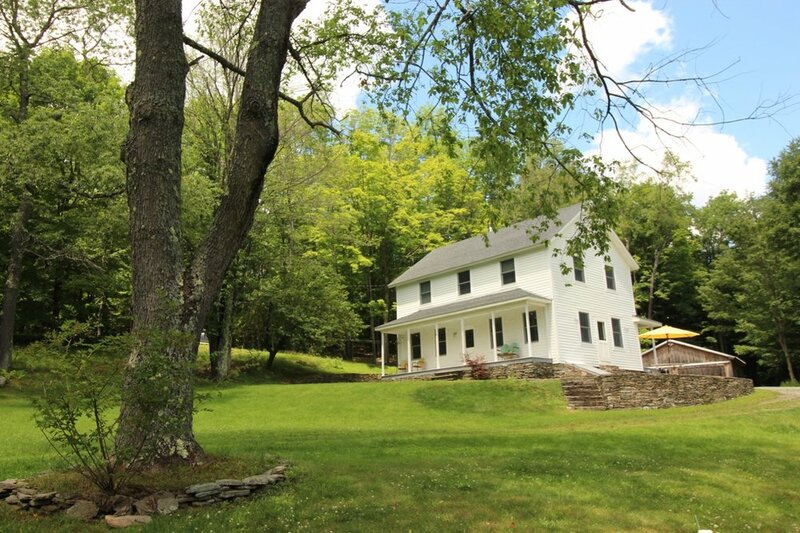 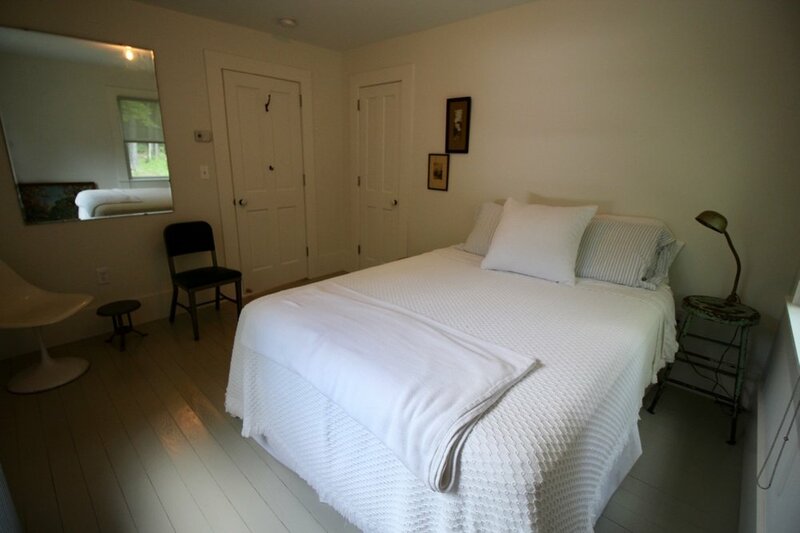 Tempted to make your own fantasies come true with this Sullivan County renovated farmhouse? 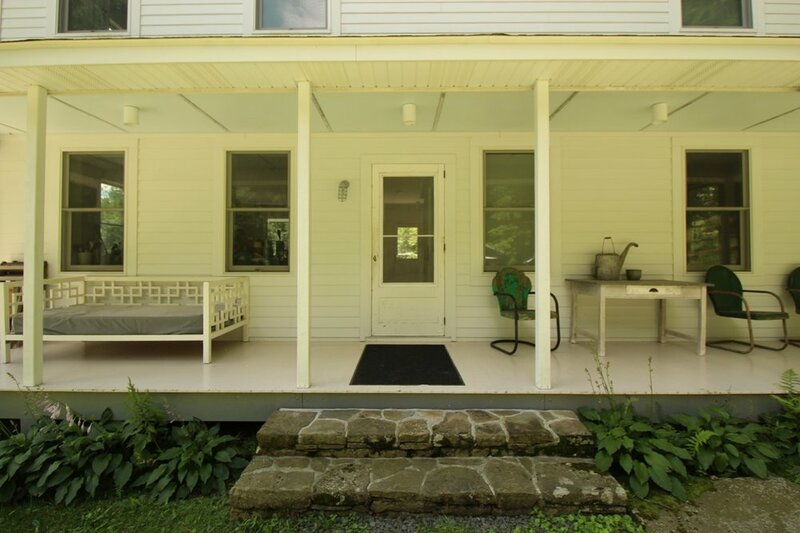 Find out more about 227 Anawanda Lake Road, Callicoon Center from Country House Realty.